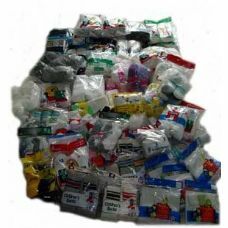 Alltimetrading is proud to offer wholesale socks pallet deals at low wholesale prices. 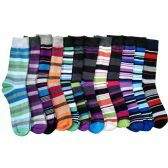 Wholesale sock buys are beneficial for large purchase buys for promotional use, charity events, Homeless shelters, and relief centers nationwide. 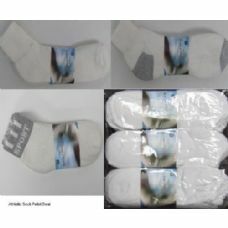 Our sock pallet deals come in first quality cotton blend socks for Men Woman and Children. In addition to our sport socks pallet deals we also offer bulk buys on warm winter thermal socks. 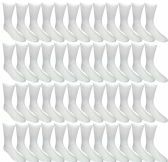 Winter thermal socks are essential for the winter season especially for those in need of warm change of clothing during the winter cold months. 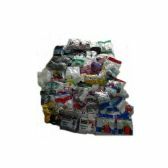 Take advantage of our low wholesale prices on sock pallet deals in any season all year long. 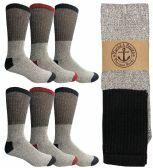 Quality thermal socks for men retains heat and wicks moisture perfect for fall and winter.